Step 3: The unit will reboot automatically. Once the power light stops blinking, the unit has been reset and is ready to use. 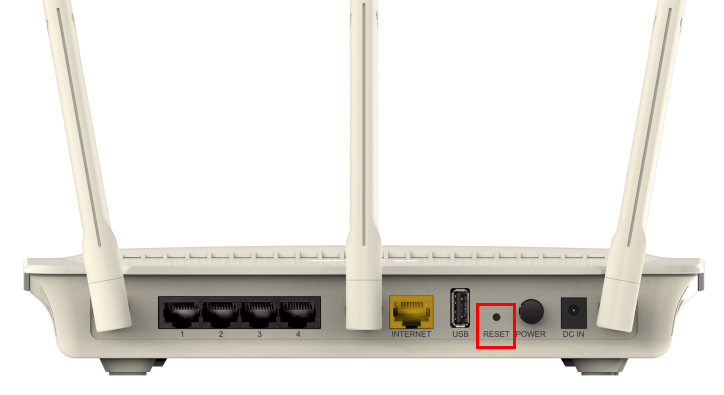 Resetting the router does not reset the firmware to an earlier version, but it will change all settings back to factory defaults.